The cats are out of the bag! 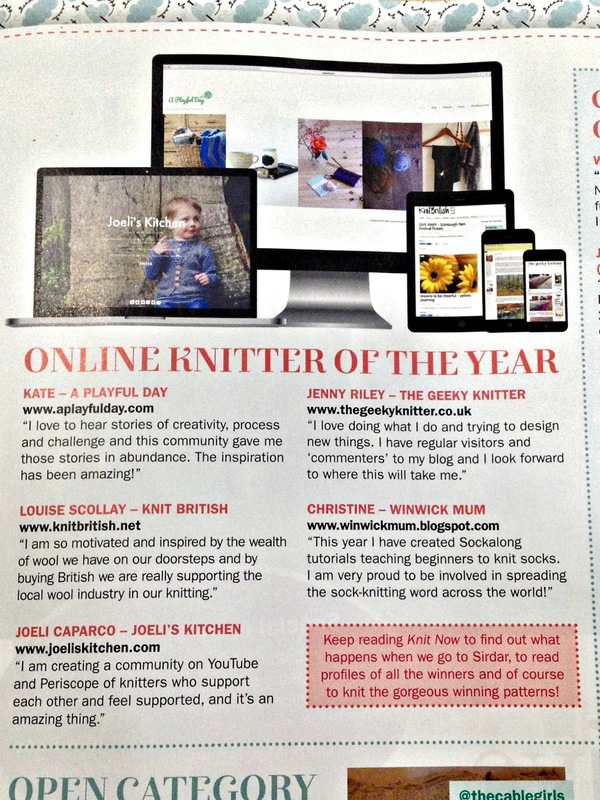 Congrats to @joeliskitchen @aplayfulday @Knit_British @WinwickMum & @riley_jl our online knitters of the year! 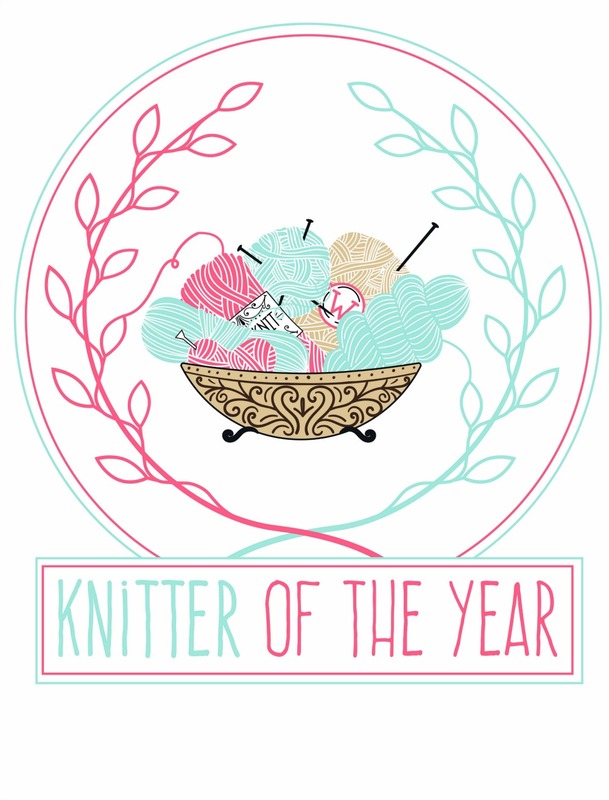 I am so delighted to tell you (if you hadn't already heard on Twitter, Instagram or Facebook) that I have been awarded, along with 4 others, the award of Online Knitter of the Year in a competition hosted by Knit Now magazine! This was a competition that was open to readers before Christmas, and of course I entered the blog, along with 100 words as to why I thought I deserved to win. I quite cheerfully forgot all about the competition after hoping for a few weeks, and then 2 or 3 weeks ago I received an email from Kate Heppell (the editor) informing me that I had won! 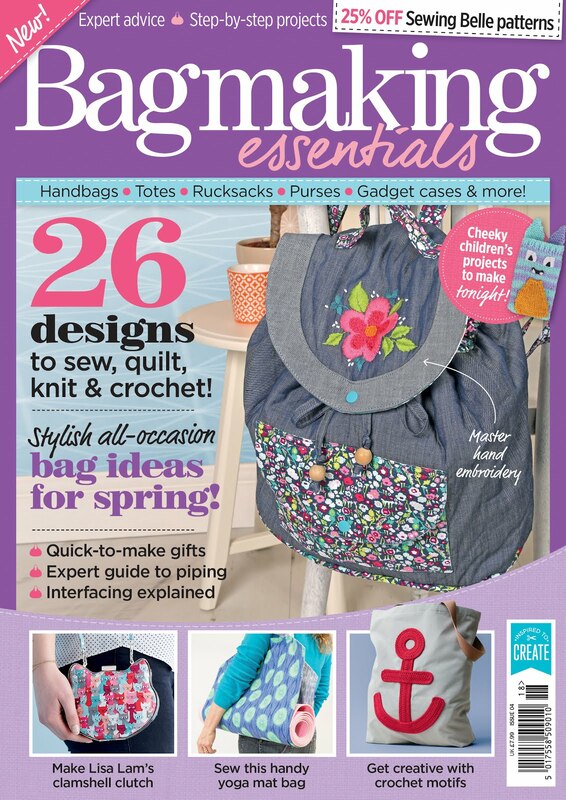 She asked that all winners keep hush hush until Issue 57 was sent out to subscribers on 1st February, and then the exciting tweet above meant I could start telling everyone! 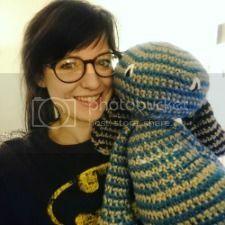 As well as having my name and blog link printed in the magazine, I've also won a trip to Sirdar in West Yorkshire - which times beautifully with this month's crafty challenge, in that the cardigan I want to knit will be done using their super bulky Faroe yarn (I've knit hats with this before and do enjoy using it and how it looks). I don't know when the trip will be yet, but if I can get my skates on perhaps I can model the cardigan there. I will also be featured in a future issue of the magazine and will be able to attend a photo shoot. 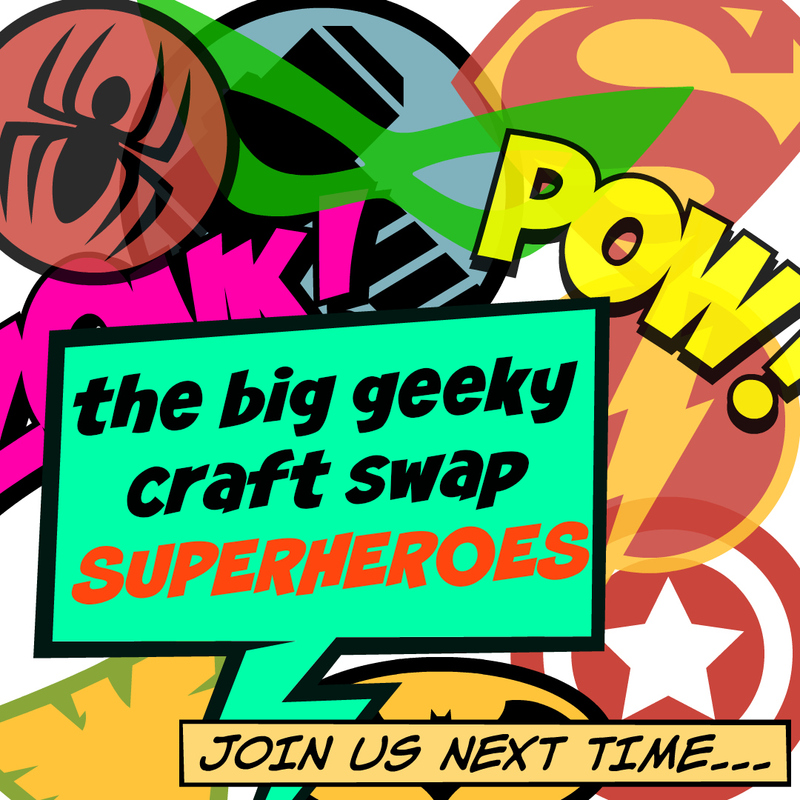 Finally I get to use the rather lovely button on my blog to the right there.